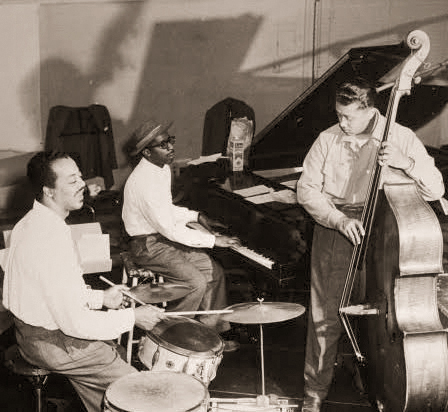 "Red" Callender on bass, in a studio in Los Angeles around 1947. One of the musicians whose records I have been especially looking for over the years is Red Callender. 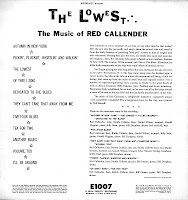 An early modernist on the bass, Red not only was a teacher and jazz pedagogist, but also a fine composer and arranger, a fact that is all but forgotten today. 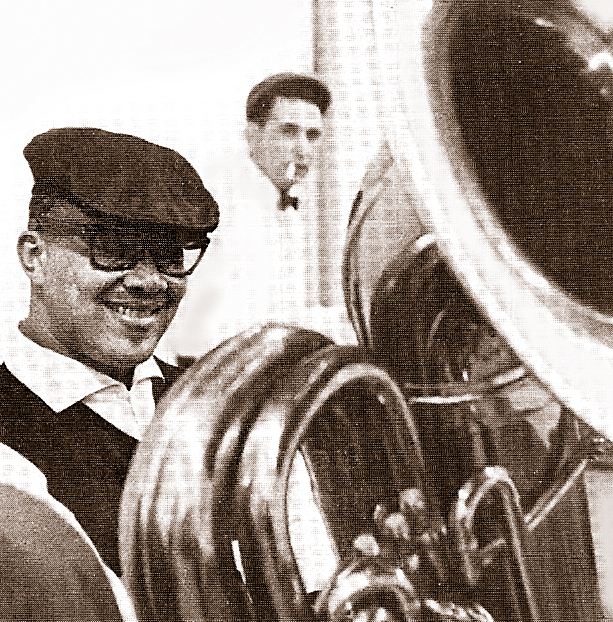 He was also one of the first contemporary players to take the tuba seriously as a solo vehicle. Red was born in Richmond, Virginia, in 1918 and grew up in New Jersey. In his teens, he hooked up with Louis Armstrong's big band and traveled west to L.A. There he put down roots, formed his own small band and went to work for the movie studios. 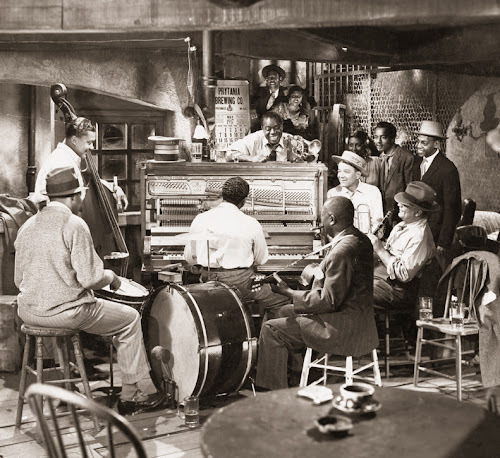 In 1946, he had a small part in the "jazz" film, "New Orleans," with Armstrong, and then was in the rhythm section for "Jammin' the Blues." He made good money working for Norman Granz's Jazz at the Philharmonic and then joined Stan Kenton's orchestra in the early '60s. Along the way, he had many students, the most prominent being the formidable Charles Mingus. Mingus honored his mentor by giving him a spot in his big band at the 1964 Monterey Jazz Festival. 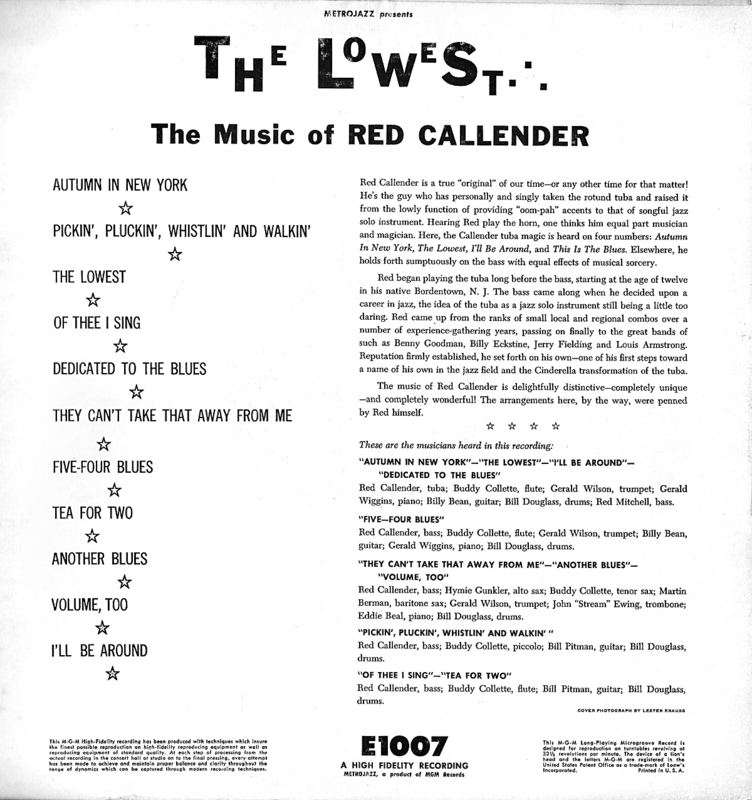 Red's last recordings were done with clarinetist John Carter and the great flute player and composer, James Newton. 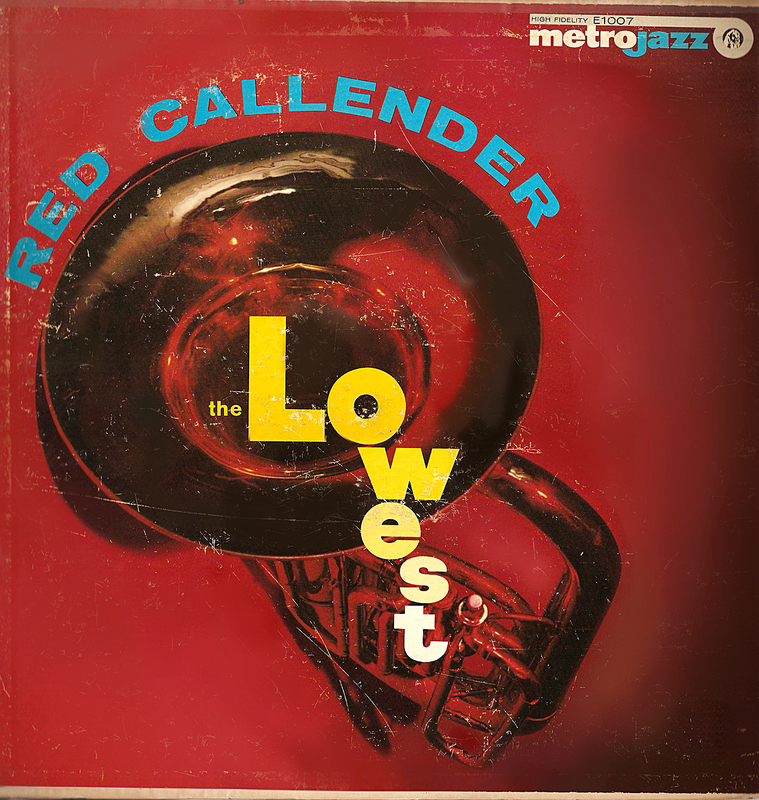 By my count, Red made three long-playing albums – two for Crown, and this one for Metrojazz. I have all three, but this one has the best sound, so it's the one I'll post here. I had it out because I did a birthday broadcast a week back for his 97th (he was born on March 6). The original compositions and arrangements are quite nice, and the playing is solid. But it's Red's tuba that is the real kick. He features it heavily (pun intended), and plays with real verve and style. It's hard to believe he was seriously blowing that behemoth way back in 1958 when these sides were recorded. I can't remember where I got this LP, only that it was a long time ago. Its cover was in sorry shape, but the vinyl was clean, so was delighted to find it. I've played it many times on the radio, and now you can play it whenever you wish, too. As always, this rip comes directly from the original LP with only a minimal cleaning of the sound. A caveat, though: there are a few bleebles here and there on several tunes. Gerald Wilson, tp; John Ewing, tbn; Buddy Collete, cl, ts, fl; Hymie Gunkler, as; Marty Berman, bar; Gerald Wiggins, Eddie Beal, p; Billy Bean, Bill Pittman, g; Red Callender, b, tuba; Red Mitchell, b; Bill Douglas, d.
Mr. Callender, Charlie Beal, Louis Armstrong, Bud Scott, Kid Ory and Barney Bigard. 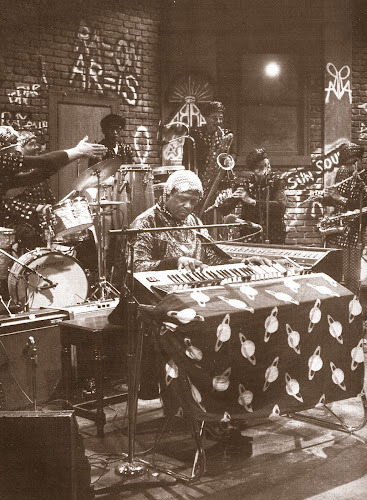 Space age TV: Sun Ra and his interstellar crew go prime-time on NBC's "Saturday Night Live,"
May 20, 1978. From "Jazz: The First Century"
I got to see Sun Ra and his Arkestra a half-dozen times, mostly in Chicago, but later in New York City, too. It was always a trip to be in the presence of Mr. Mystery. You never were quite sure what to expect. Would Ra lead his men into an interplanetary miasma of free-jazz improv with Marshall Allen frantically fanning the keys on his weathered alto and Ahmed Abdullah issuing mighty trumpet blasts while balanced precariously on one leg on his chair? Would Ra revisit his distant past with a raggy arrangement of a hoary Fletcher Henderson number? Would John Gilmore be there? Danny Bank or Pat Patrick? It was different every time. I remember the last time I saw them – in a moldering auditorium on Houston St. on a sweltering evening in New York City. 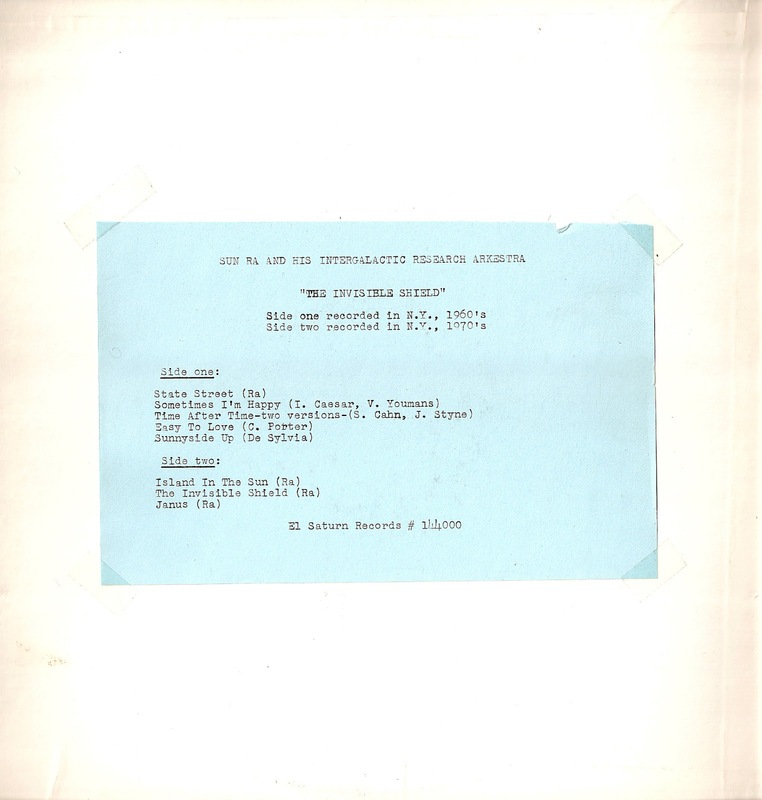 The entire reed section – Allen, Gilmore and the rest – weren't playing saxophones. Instead, they had these odd rectangular tubes with keys on them. Midi woodwind interfaces, I guess they were. I'd never seen anything like it, and the sounds they produced were most definitely other-worldly. I knew about Ra from my high school days when, at the Boston Tea Party one evening, I was assaulted by a quintet from Detroit. I say "assaulted," because that's what a performance by the MC5 was like in those days. Those greasy guys were positively scary. But they did a tune called "Rocket No. 9" which they dedicated to something called "Sun Ra." I was just beginning to learn about jazz, and it wasn't too long after that encounter that I knew all about Herman Blount and his idiosyncratic approach to music and life. Fast forward to Chicago in the mid-'70s. I was in graduate school and buying up all the jazz records I could find. One place that was a record-fiend's mecca was the Jazz Record Mart at 7 W. Grand. 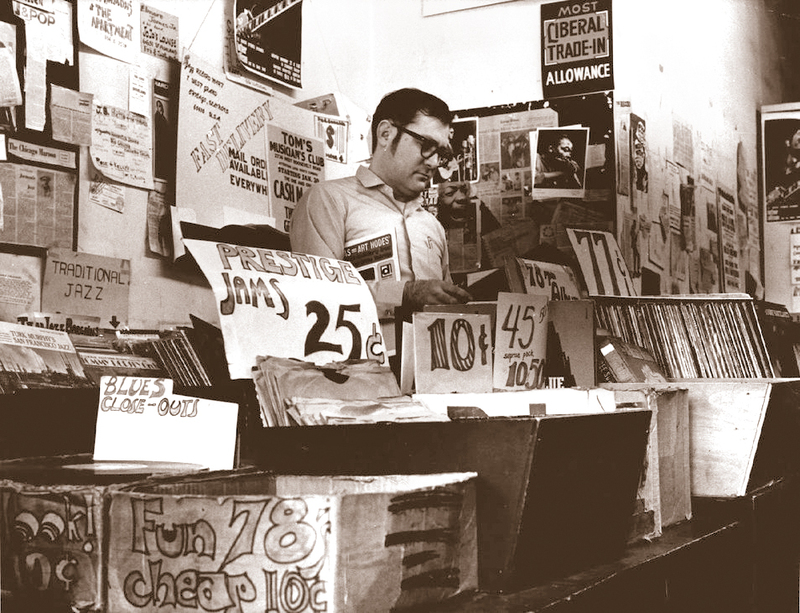 Home of Delmark Records, the bailiwick of Bob Koester, the place was filled to the rafters with sides of all varieties, formats, styles, conditions and value. If it came over the transom and was playable, Koester would sell it. His pricing priorities were hard to figure, but his wares were nearly always offered at a reasonable cost. One artist's sides nearly always wound up in the bargain bin. 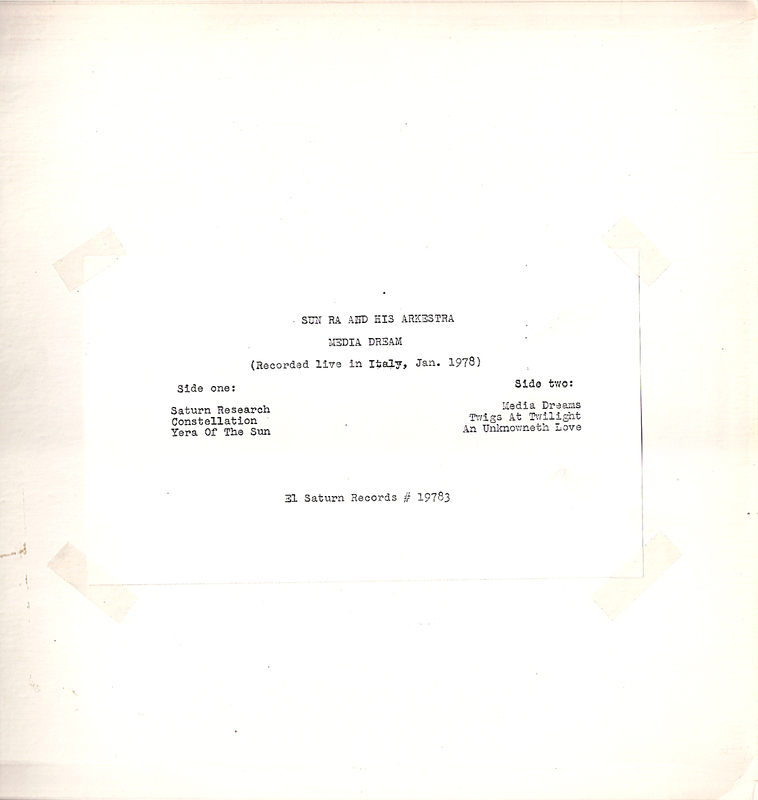 Yeah, that's right – Sun Ra was a stiff as far as Koester was concerned. I guess Bob had seen so many of Ra's privately issued LPs that he just couldn't get rid of them fast enough. 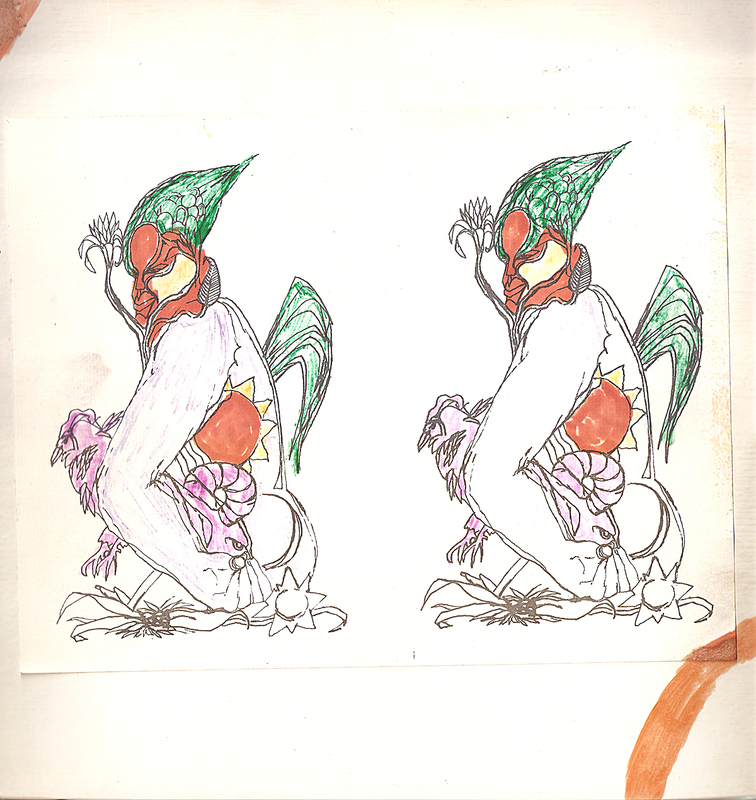 They came in all manner of hand-decorated covers, some with liner notes taped to their backsides. There were even original Saturn issues from the late '50s, Classic LPs like "Monorails and Satellites" or "Cosmic Tones for Mental Therapy." Most could be had for $1.59. Some I picked up for 79 cents. Good deal. I'd been around to grab a few of those Prestige Jams for a quarter. 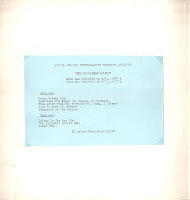 So here are two of the more obscure Sun Ra sides that I acquired at the Jazz Record Mart those many years ago. If you're hesitant about Ra's music, be assured that these recordings capture the Arkestra at its most conventional (for the most part). 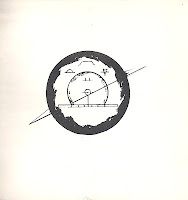 "Shield" has the band running through Son's arrangements of some standards with excellent work from John Gilmore and from a fine trumpet player named Walter Miller (unknown to me). "Media" is top heavy with Ra's electronic keyboard gizmos and has a looped drum/bass pattern that's reminiscent of "Surfin' Bird," but there's also terrific Gilmore and more trumpeting from a gent named Michael Ray (also unknown to me). Try 'em out! 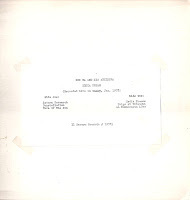 The covers, by the way, are minimal – Xeroxes colored in with marker and taped to plain white covers, now yellowed a bit with age. 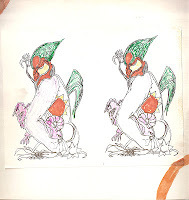 As always, these tunes were ripped from the original vinyl with, in both cases, no tinkering with the sound whatsoever. 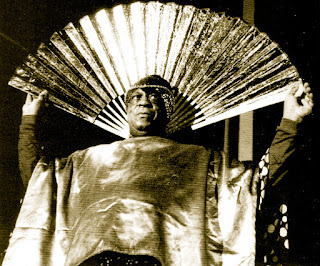 John Gilmore, ts; Pat Patrick, bs; Michael White, vln; Ronnie Boykins, b; Clifford Jarvis, d.
Sun Ra, p; John Gilmore, ts; Ronnie Boykins, b; Clifford Jarvis, d.
Sun Ra, p; Walter Miller, tp; Ronnie Boykins, b; Clifford Jarvis, d.
Sun Ra, p; Walter Miller, tp; John Gilmore, ts; Ronnie Boykins, b; Clifford Jarvis, d.
(on The Invisible Shield), perc; Ben Henderson (Jaribu Shahid), b; Art Jenkins, ancestral African vocal and space voice (on Janus), other members of the band, bells and percussion. Michael Ray, tp; John Gilmore, ts; Luqman Ali, d.